Basic mold material, mainly consisting of the mineral zirconium silicate (ZrO2·SiO2 or ZrSiO4) (Fig. 1, Fig. 2). Zircon sands are obtained by electrostatic separation with a purity of about 99.5%. 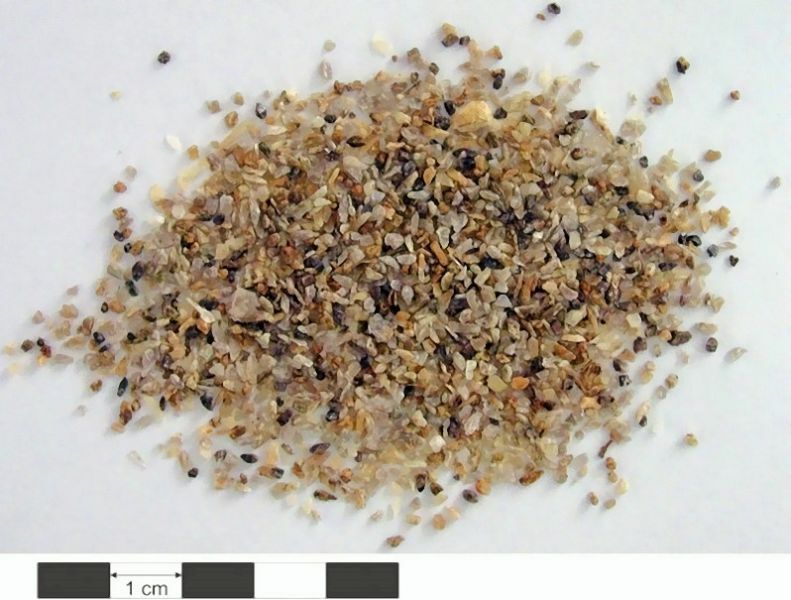 The processed sands are in the grain size range of between 0.06 to 0.3mm. Zircon sand is the most heat-resistant out of all common foundry sands and is used as a facing sand for cast iron and steel, as a basic mold material for precision casting (see Cosworth sand casting process) and as a component in highly refractory mold face coatings by reason of its much lower thermal expansion compared to that of quartz sand. The thermal conductance and density of zircon sands are also higher than those of, e.g., quartz sand, providing this mold material with a higher heat absorption capacity; therefore, zircon sand inserts or cores are sometimes used in quartz sand molds to force directed solidification. 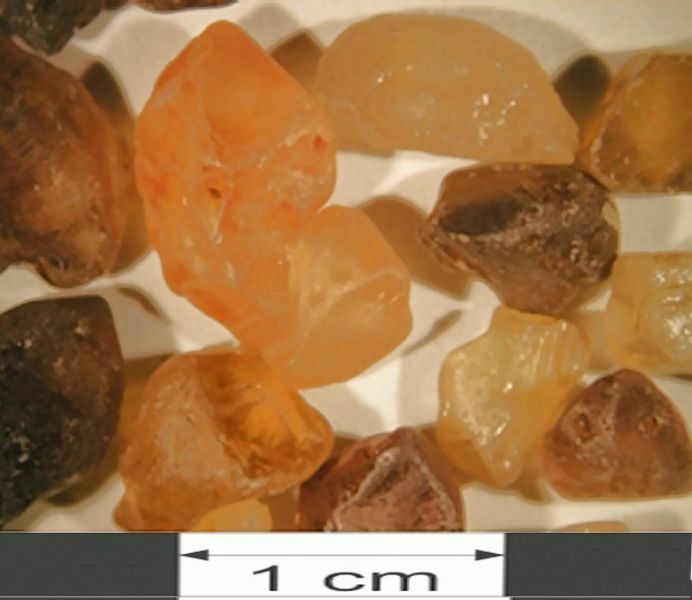 Zircon sands are processed in the same way as quartz sands. In addition to a good casting surface and lower frettling requirements, their use also ensures a reduced risk of silicosis.